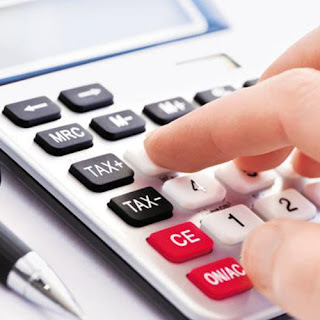 Seeking to check diversion of funds in the name of in-house R&D, the Revenue Department has said companies will have to produce a certificate from an accountant for claiming tax deductions on such expenditures. The provision will have a bearing for bio-technology companies and also those which rely heavily on in-house research & development (R&D). Finance Minister in his Budget 2016-17 has tightened the norms for claiming deductions by reducing the weighted deduction available for in-house R&D from 200 per cent to 150 per cent. The expenditure incurred will also have to be ratified by the Secretary in the Department of Scientific and Industrial Research.